Brazil, officially the Federative Republic of Brazil, is the largest country in both South America and the Latin American region. It is the world's 5th largest country, both by geographical area and by population. It is the largest Lusophone country in the world, and the only one in the Americas. Bounded by the Atlantic Ocean on the east, Brazil has a coastline of 4,655 miles. It is bordered on the north by Venezuela, Guyana, Suriname and the French overseas region of French Guiana; on the northwest by Colombia; on the west by Bolivia and Peru; on the southwest by Argentina and Paraguay and on the south by Uruguay. Numerous archipelagos form part of Brazilian territory, such as Fernando de Noronha, Rocas Atoll, Saint Peter and Paul Rocks, and Trindade and Martim Vaz. It borders all other South American countries except Ecuador and Chile and occupies 47% of the continent of South America. According to OECD, in terms of basic facilities, 1an estimated 93.3% of people in Brazil live in dwellings with private access to an indoor flushing toilet, which is slightly less than the OECD average of 97.8%, and an estimated 86% of individuals with at least a tertiary education have a paid job. 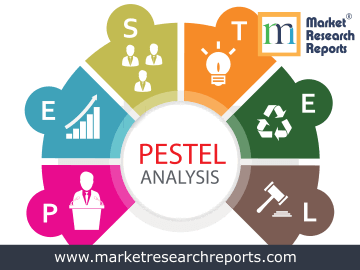 This report covers Brazil's PESTEL (political, economic, social, technological, environmental and legal) analysis. 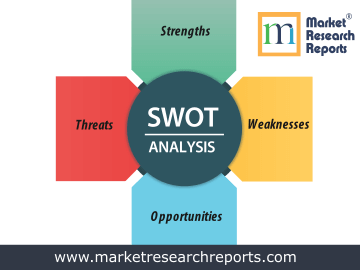 This market research report covers SWOT (strengths, weaknesses, opportunities and threats) analysis for Brazil. 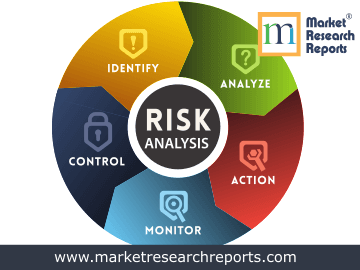 This market research report covers current and future business risk analysis for Brazil along with macroeconomic factor analysis.